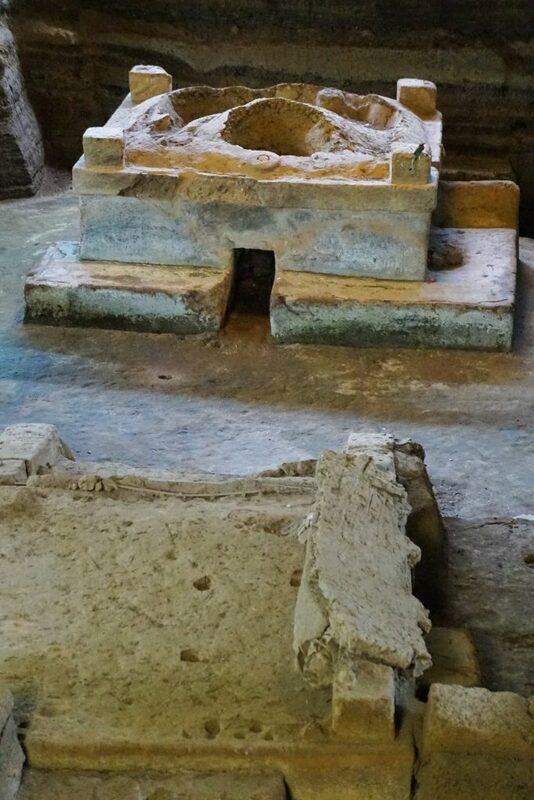 El Salvador's Archeological Route with Bytto.com!!! Where in the world can you be absolutely alone atop a Mayan Pyramid, see a buried Mayan village a la Pompeii that is over a thousand years old and explore one of the original Mayan cities – all in one day??? In San Salvador of course!! All of this is best seen on an exclusive tour designed for customers of Bytto.com, an online tour marketplace bringing together the best of El Salvador’s tours (and soon to expand across Central America! ), and will quickly make you fall in love with this pequeño country! 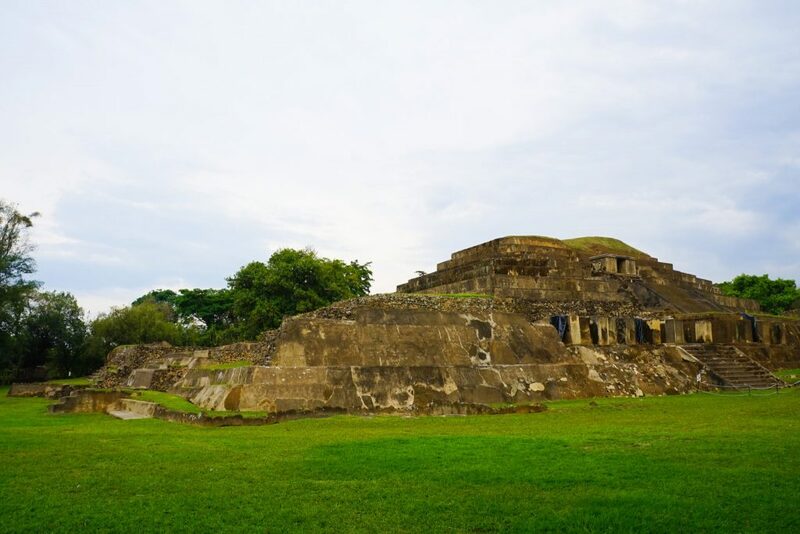 El Salvador’s Archaeological Route offers all these amazing highlights and more with a visit to Cihuatán, Joya de Cerén or the “Pompeii of America” and Ruinas Tazumal – all in one day. And thanks to the current ‘ignored’ or ‘undiscovered’ status of El Salvador on most travelers journey through Central America you are all but guaranteed to have these monumental ruins all to yourself (something that will never happen in nearby Guatemala or Mexico!) 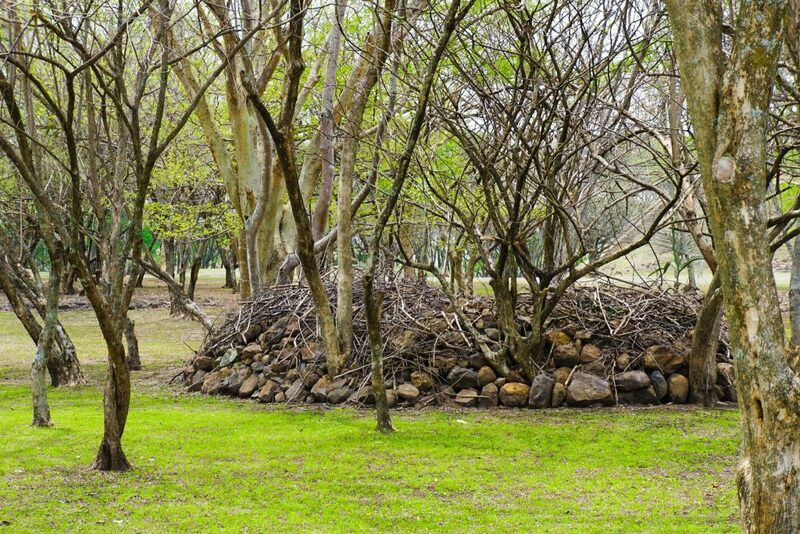 So, now I’m sure your curiosity is piped, what exactly does a day on El Salvador’s Archaeological Route involve? 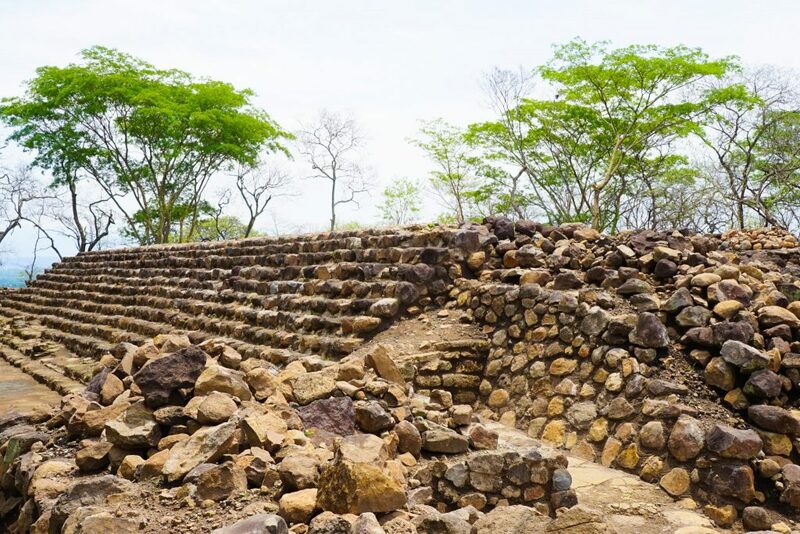 Our first stop on El Salvador’s Archaeological Route was Cihuatán – an ancient Mayan ceremonial centre around which a large city and royal palace was once found. Considering this is one of the most impressive archaeological sites in El Salvador I just couldn’t believe we were the only people here, like literally no-one else (there wasn’t even a person manning the ticket office) so it was just us, a few dozen goats and these huge artifacts of an ancient civilizations. Surely a once in a life time experience! 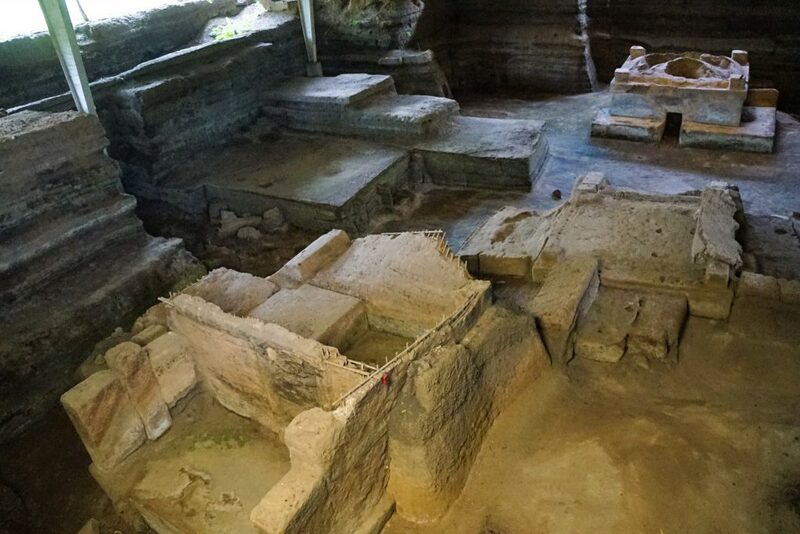 While the barely restored Mayan pyramid is clearly a highlight here there are also exciting other components to be discovered at this unique site. Cihuatán is also still very much a site of on-going research to learn more about the history of the Mayans in the post-classic period, as well as for trying to figure out why this vast city was suddenly abandoned over 800 years ago by it’s inhabitants after only 100 years of use! A great start to the day, and where else on Earth can you have a huge Mayan ruin all to yourself! 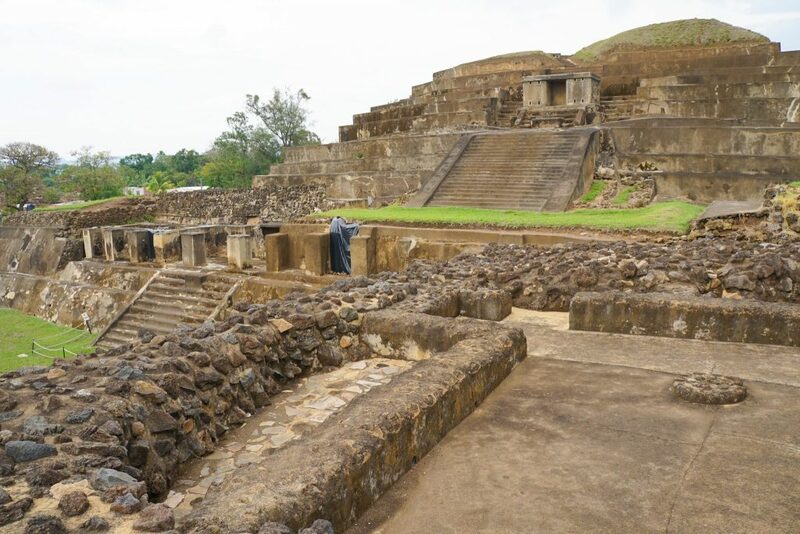 After the wonder’s of Cihuatán our second stop on El Salvador’s Archaeological Route was the more famous Joya de Cerén a.k.a the “Pompeii of America”. 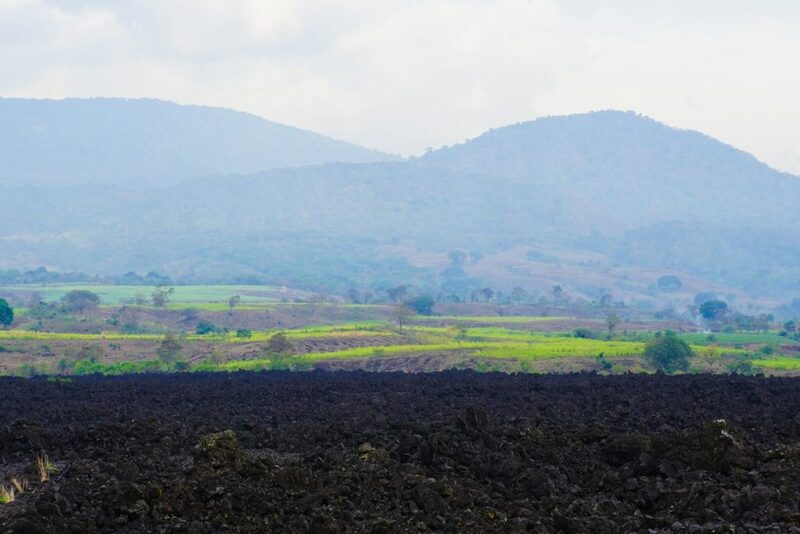 Joya de Cerén was an ancient Mayan farming community that was buried by the eruption of a nearby volcano in 600 AD. Discovered in 1976 accidentally by a digger building government grain-silo’s the importance of Joya de Cerén was quickly recognised and a plan put in action to save it. 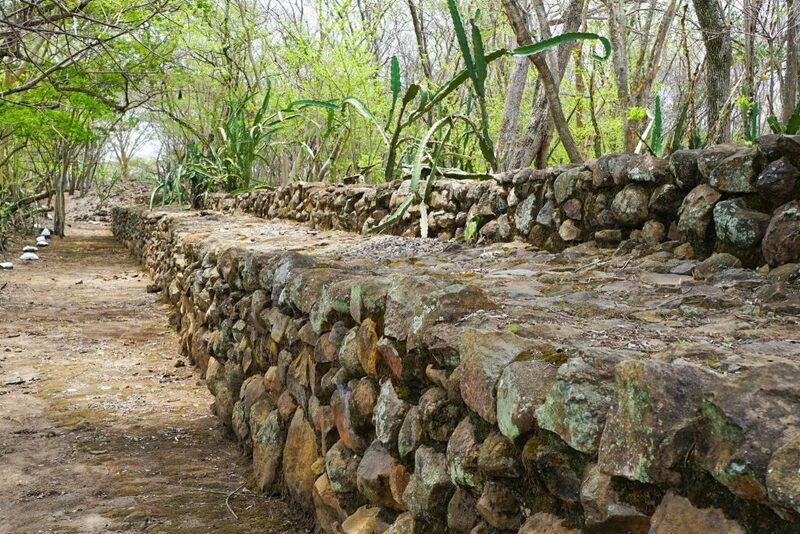 Joys de Cerén has since been partially excavated and many of the ancient structures and artifact are now on display for visitors to marvel at. The site received UNESCO Listing in 1993 (and is my 254th UNESCO Site!) because of the unrivaled conditions of its pre-Hispanic architectural remains and the insight they allow researchers into the daily lives of the Mayan villagers of that time. Among the buildings uncovered here are storehouses, kitchens, religious structures, workshops and communal spiritual saunas – but one of the weirdest things about Joya de Cerén is that, unlike Pompeii, the villagers here were apparently allowed just enough time to escape as no bodies were found but a complete inventory of ceramics, utensils, furniture, and perishable food was left in place and uniquely preserved – along with mummified dogs and livestock. Spooky! Whether the Mayan calendar warned the villagers of their impending demise, or they just got lucky….I guess we will never know! Our third and final stop of the day on El Salvador’s Archaeological Route was the ruins of Tazumal, another ceremonial centre of the Mayan Empire. 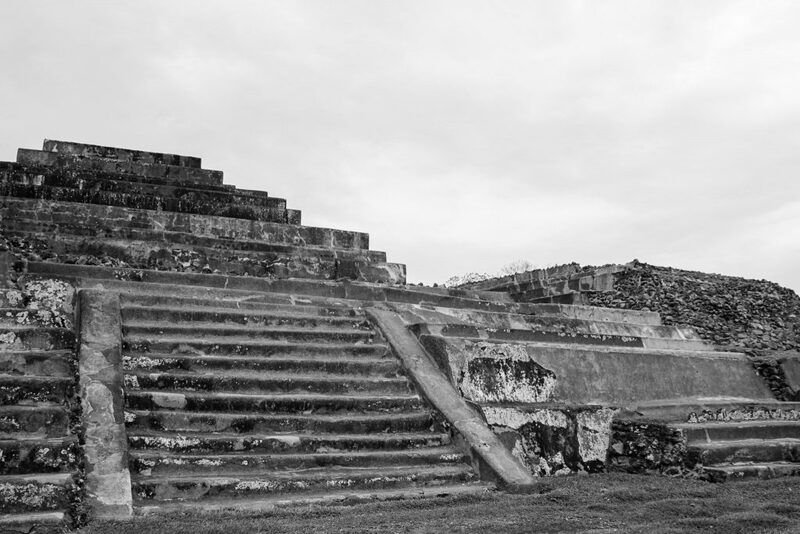 Tazumal is significantly older than Cihuatán and with a far bigger pyramid and more notably modified in order to ensure its preservation. The site dates from around 100 AD and was built up over 1,000 years with features including tombs, an advanced water drainage system and smaller, adjacent pyramids off the main one. 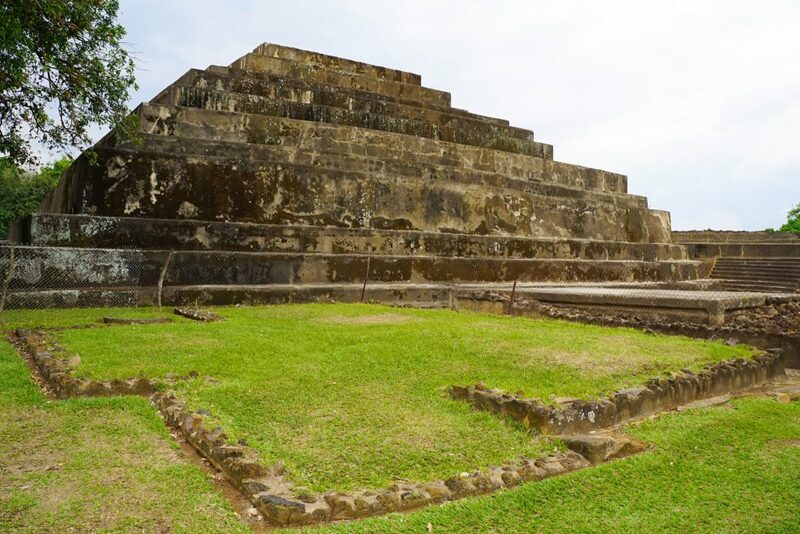 In fact the main pyramid here is likely much larger than it appears and it’s lower bases may well have been built over by the surrounding town – but what is on offer is large enough to inspire awe in even the most jaded of travelers. 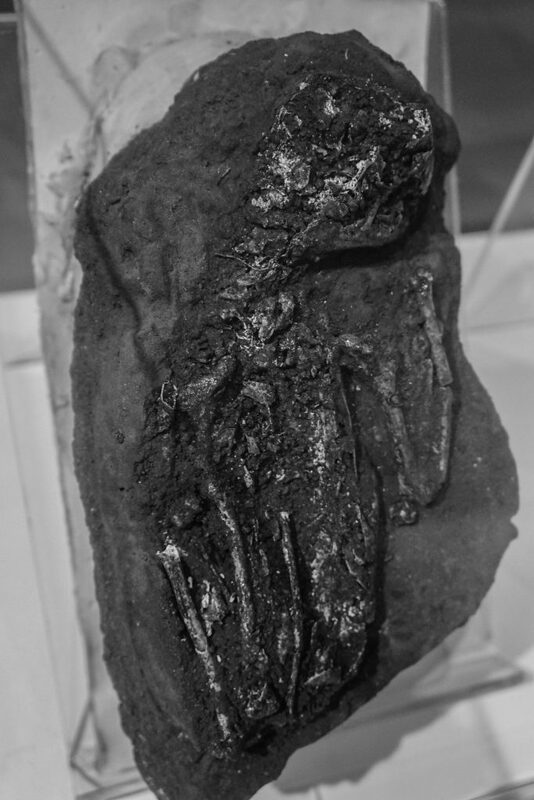 The site was so significant that it was even used as a central base of operations for it’s inhabitants to excite trade with far off places such as Panama and Mexico – almost inconceivable distances in that time. However sadly Tazumal is currently suffering the ravages of time along with persistent earthquakes and a lack of upkeep and while it is still incredibly impressive, there are definitely signs of deterioration and I wonder how long it will be around for… All the more reason to head here sooner rather than later though! And if your tourist dollars can inspire its preservation – all the better! 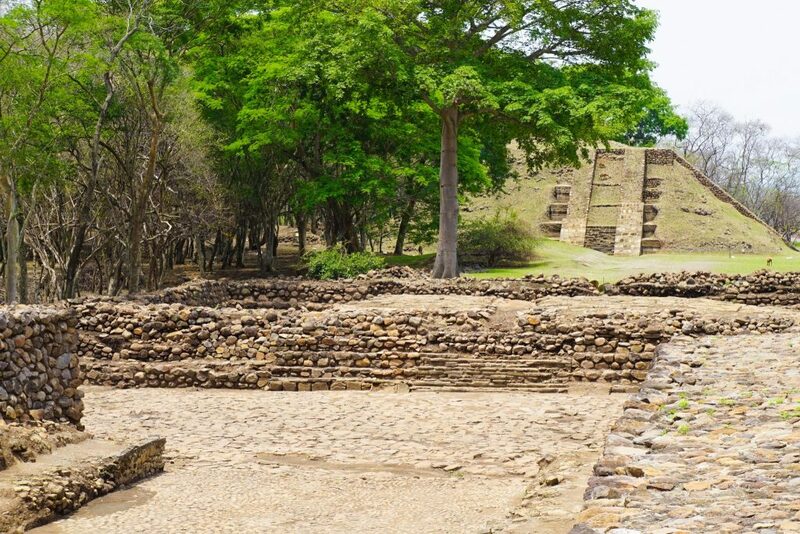 Tazumal survived in pristine condition for 1,000 years under forest cover, yet sadly just a few decades of human contact has degraded it significantly. After scouring the entire internet for information on the Mayan Ruins of El Salvador (and trying to find a cost effective way to getting here) I was about to give up until I happened upon Bytto.com. At first it seemed to good to be true – an entire online catalogue of all the tours available in San Salvador, through various local operators, complete with information, pricing, schedules and fast email responses. This level of professionalism and attention to detail is even more hard to believe considered most other ‘tour providers’ here lack business cards, let along a fully formed website and any form of email responses. However it turns out my hesitation and suspicions were unfounded as after booking with Bytto – and getting a professional itinerary and all the needed information on the same date – everything worked smoothly without even so much as a trace of a hiccup. Bytto.com is the best travel resource for San Salvador and from start to finish it was a pleasure to use them, especially as they are understanding of the Western travel mentality e.g. actually respond to emails in a timely manner and with all costs and fine print upfront. 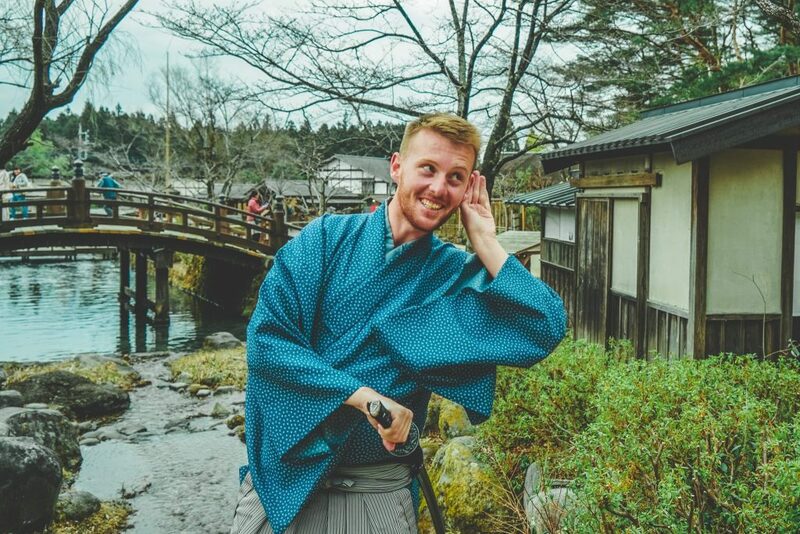 I booked two tours through Bytto.com, the Archaeological Route and the Flowers Route, and have zero complaints. I can highly recommend them to anyone travelling to San Salvador – whether it’s for an extended trip or only a day stop-over! 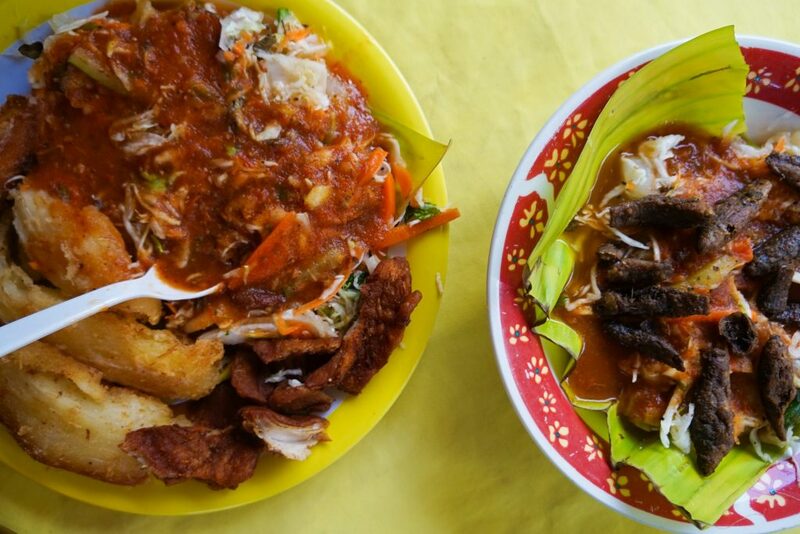 And I can highly recommend their food recommendations – This was from a small Yukaria outside Tazumal Ruins. So what do you think? Are you inspired to visit El Salvador and have Mayan Ruins to yourself and discover unique buried villages? Of course it’s not only ruins which draw travelers to El Salvador but the incredible food, rugged coast-line, breezey mountains and friendly people. If you’re still on the fence, I recommend you head over to Bytto.com to browse all the possible itineraries from San Salvador (and dare you not to book a flight right then and there! ).